1. 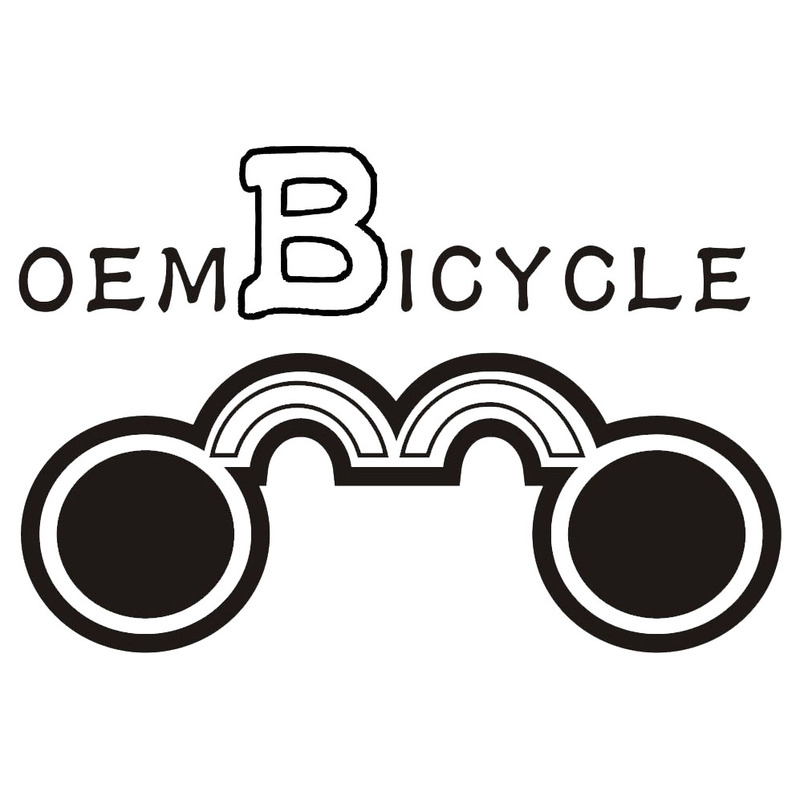 We have 10 years experiences in bicycles, and have rich experience working with Wal-Mart. 2. 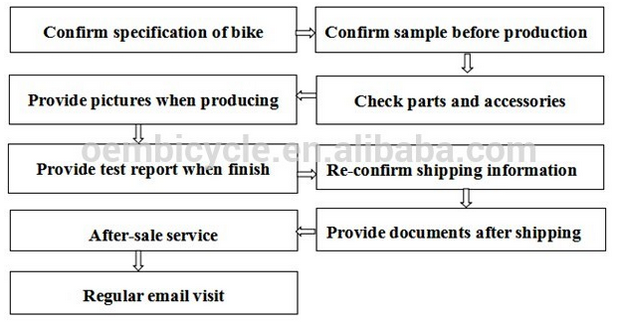 We are familiar with all the test standard (CE: EN14765, EN14764 / ISO4210 / ISO14001, ISO9001) for bicycle. 4. 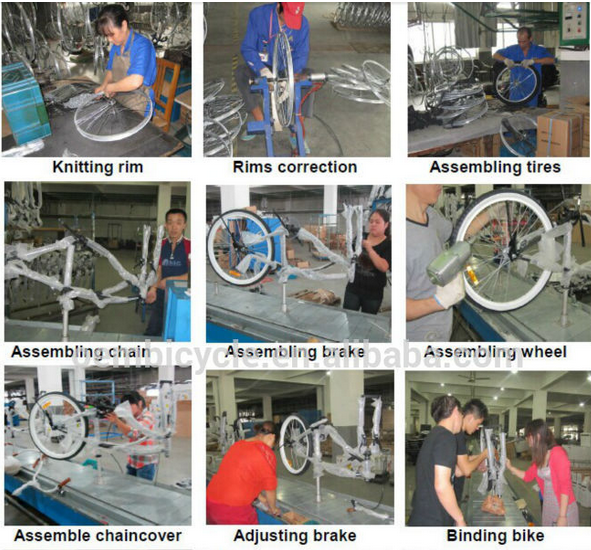 We have rich factory resource which produce all kinds of bicycles, and we can offer mutichoice for bicycles to customer. 5. 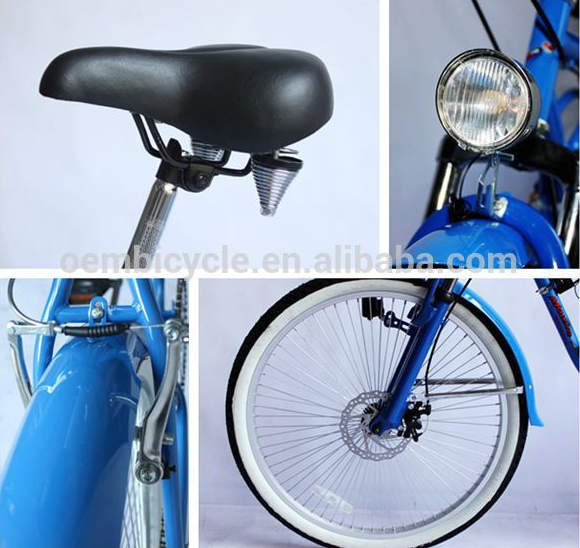 We can OEM and ODM bikes for customers offer samples. 8. We have four overseas warehouse: La Coruna, California, Santiago and Melbourn. 9. 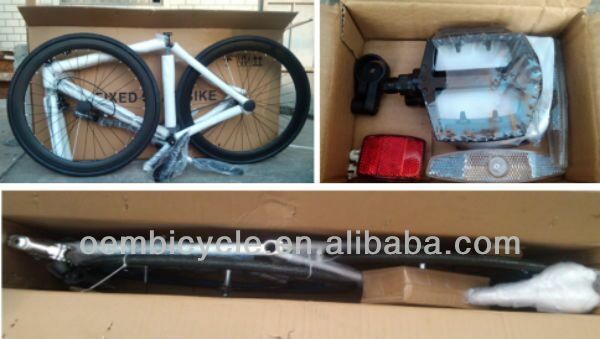 We have competitive price and best after-sale service. 11. We open all the information to our customers when problem happened and give customer the best resolution. 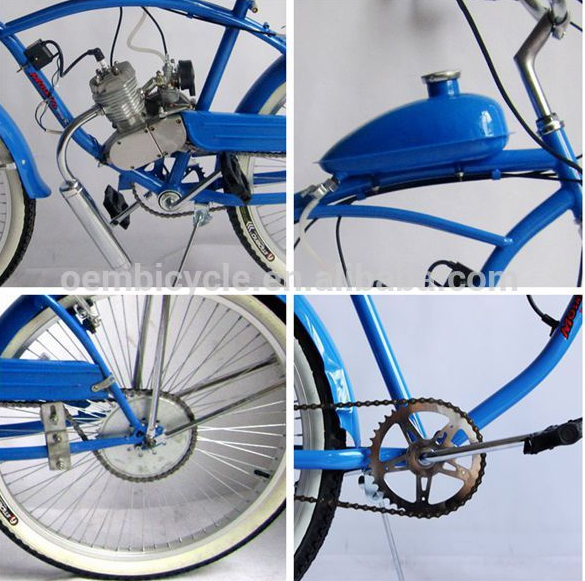 Looking for ideal Gas Powered Bicycles for Sale Manufacturer & supplier ? We have a wide selection at great prices to help you get creative. 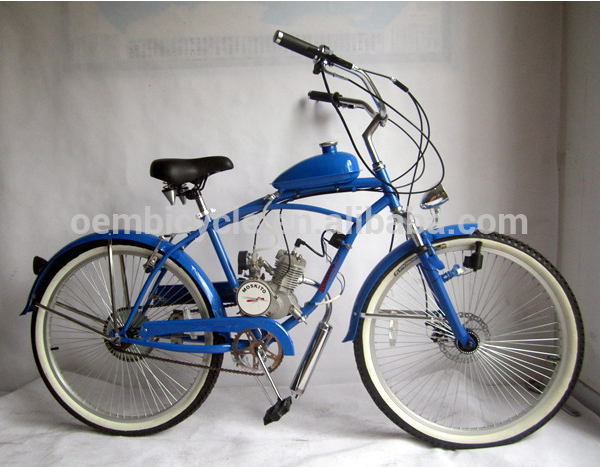 All the Motor Cycles are quality guaranteed. 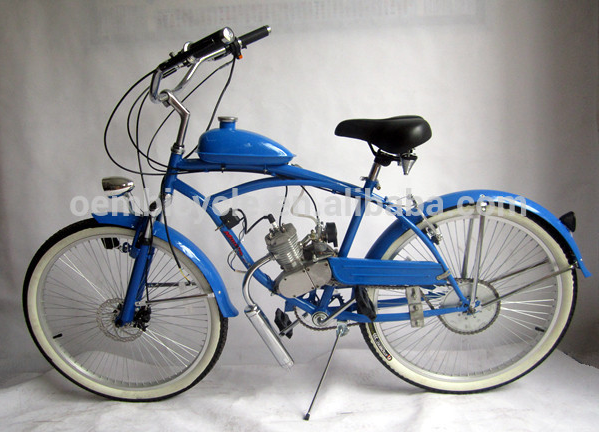 We are China Origin Factory of Beach Gas Motor Cycles. If you have any question, please feel free to contact us.